more update on the Happy Hacking Keyboard. Model type-s, and Japanese layout. ErgoEmacs is hosted on Google Code. https://code.google.com/p/ergoemacs/. What to do? Thanks to David Capello's work over the years, the Windows binary became a reality and served its purpose well for a number of years. However, Mac version never came about. Since about 2012, ErgoEmacs became largely dormant. David got other things to do, and i also got busy with other things. I still work on lots elisp code, but the last Microsoft Windows binary is in 2013-01 . Matthew L Fidler, took over the ErgoEmacs keybinding part (aka “ergoemacs-mode”), which is the main part of ErgoEmacs. Matthew has brought ergoemacs-mode to a new level, and is now released as a independent package at https://ergoemacs.github.io/, and it's also made into FSF's Elpa repository, as well as on MELPA repository. ergoemacs-mode is the bulk of ErgoEmacs. So, now, what should we do with ErgoEmacs? I sure don't have time to lead in building binaries. A downloadable binary that people can use right away is still lacking in the emacs community. But, i can't do it. I'm thinking, i'll just use Google's provided tool to “migrate” to github, and just leave it there. Since 2012 ErgoEmacs binary for Microsoft Windows might still be useful for some. spent the whole day in LXDE today. Truly love the UI. Simple, 100% purely Functional. Unfortunately, am abandoning it now, because its window manager, the OpenBox, doesn't support display composition. I wouldn't care, except, in practice, it screws display, that is, slow update sometimes or trails or broken window. Am back to XFCE. after some 3 years of Linux desktop, I've discovered the dream key system in Linux, and that's LXDE. It has a well-documented config file, and allows you to have key sequences, and also app-dependent keyset. Why You Need 7 Buttons Mouse? 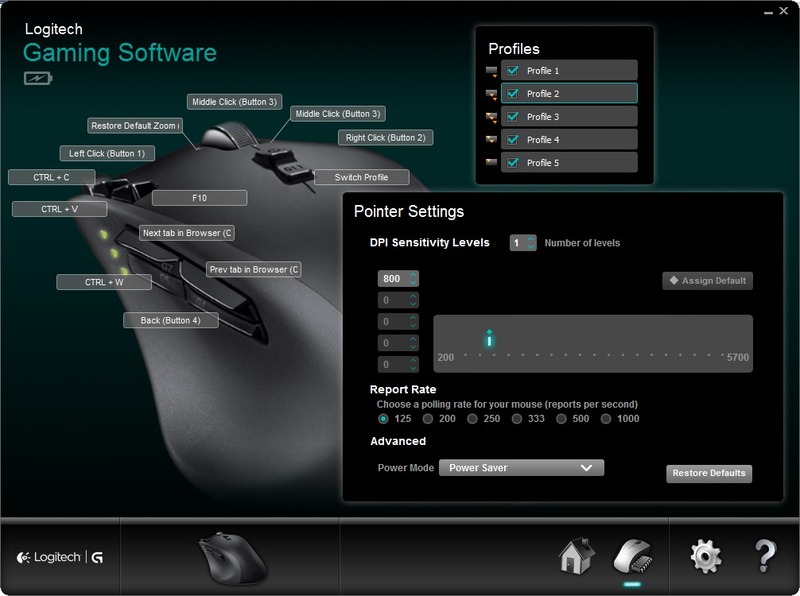 Why You Need 9 Buttons Mouse? I don't use a mouse when in emacs. However, when using a computer, switching apps, browser, switching tabs/windows/apps, closing tab/windows, inter-operation among programs, i require at least a 7-buttons mouse. It's just much more efficient. Cooler Master Storm Recon Mouse. Added a photo gallery and review. fixed a command behavior that i wanted for years. Before, if current line has character, after calling this command twice will remove all whitespace around cursor, but will not remove blank links before or after. (you have to delete char forward or backward to do so) Now this command will do so. Before, if you call the command, it'll do nothing. Because the current line (liney)'s cursor neighbor already don't have any whitespaces. do you use yasnippet mode? it should be ban'd the hell out of this earth. back in 2010, i fell for it. Thinking it is most easy-to-use, no elisp required, template system for emacs. well, it is, but emacs built-in abbrev is much better. And learning a little emacs lisp is far more powerful. practically speaking, you don't need yasnippet. You can just use emacs abbrev to create any templates anytimes you want, in any mode, and have full control, and interactively too. i may have a tutorial about how to create a major-mode-specific abbrev set coming up. yasnippet is fine. The “problem” is that it creates another redundant layer that doesn't do much. The time you learn yasnippet you can learn about emacs abbrev system and elisp, and be far more powerful. suppose you typed some keybinding, and emacs did something you don't understand. You can view what's your last few keystrokes. Alt+x view-lossage to show last keystrokes. Note, no Ctrl or Alt keys. This is xah fly keys. when you see SPC above, it's a activating inserting mode, or typing a space.